Funko is continuing their Specialty Series with this 40th Anniversary Xenomorph POP! figure, based on Ridley Scott’s original Alien film! 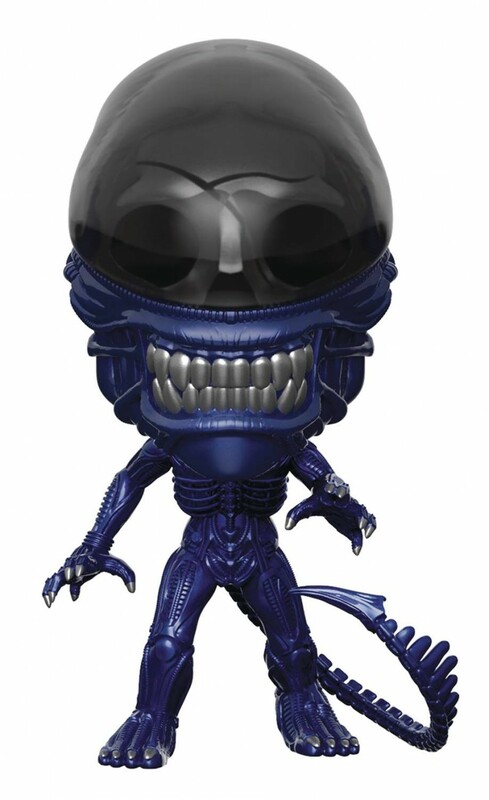 The Xenomorph figure features the stylized Funko design and stands 3 3/4” tall. Window box packaging.